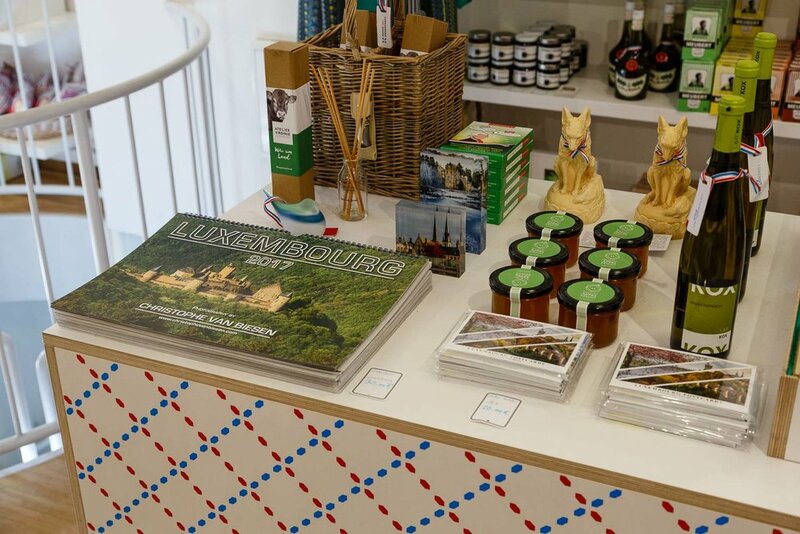 I am very glad to announce that some of my work can now be purchased at the Luxembourg House Concept Store. 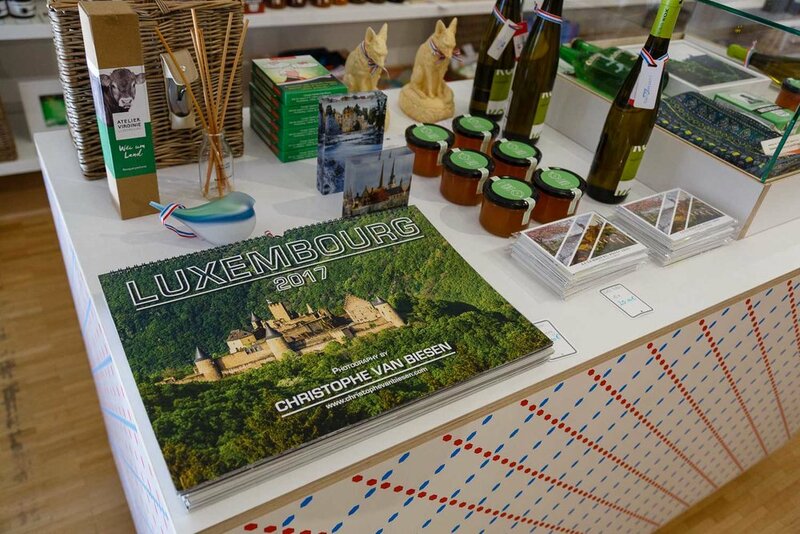 The Luxembourg House promotes plenty of products that are made in Luxembourg. It is located in close proximity to the Grand Ducal Palace and is thus situated in a very good location for locals and tourists alike. The store has already garnered a reputation for its excellent range of local art and produce. Plenty of artists and artisans from Luxembourg are being promoted by the Luxembourg House and I am very glad to join their ranks. 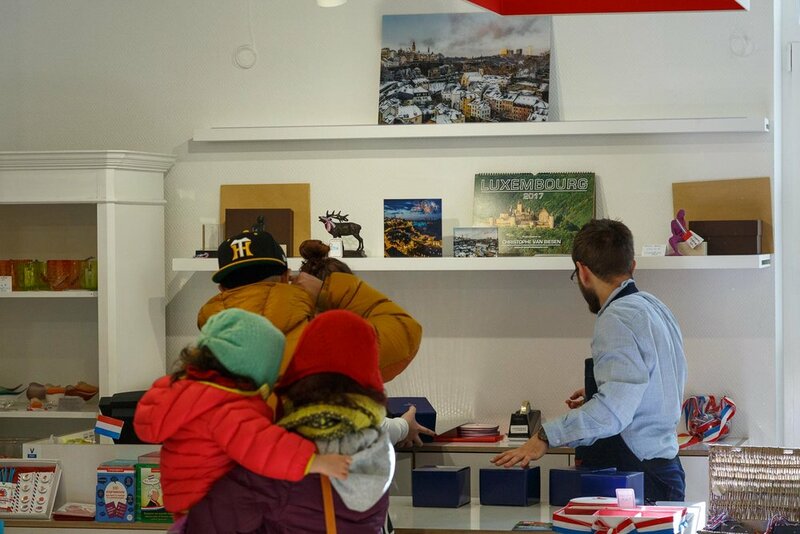 The Luxembourg House is open all year round, including on Sundays. Please note that the store is closed on Mondays. 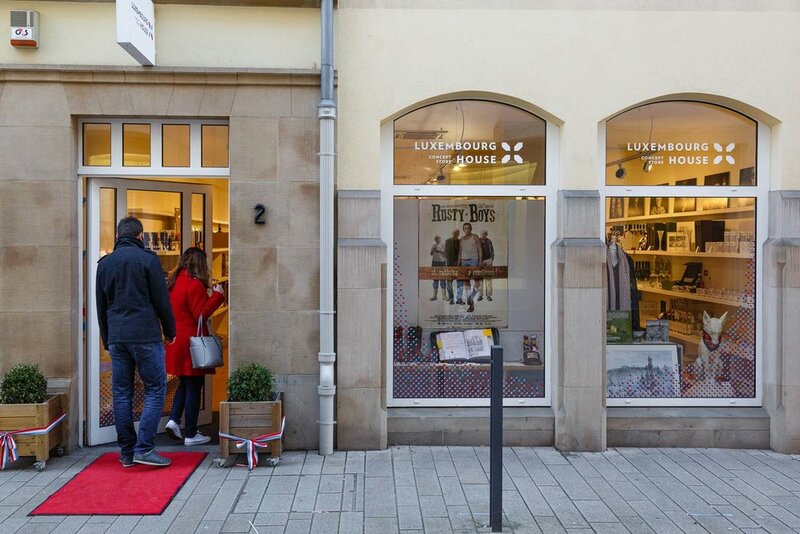 The shop is situated at 2, rue de l'eau in the centre of Luxembourg City. I am very happy that some of my artworks can now be purchased directly at the Luxembourg House. 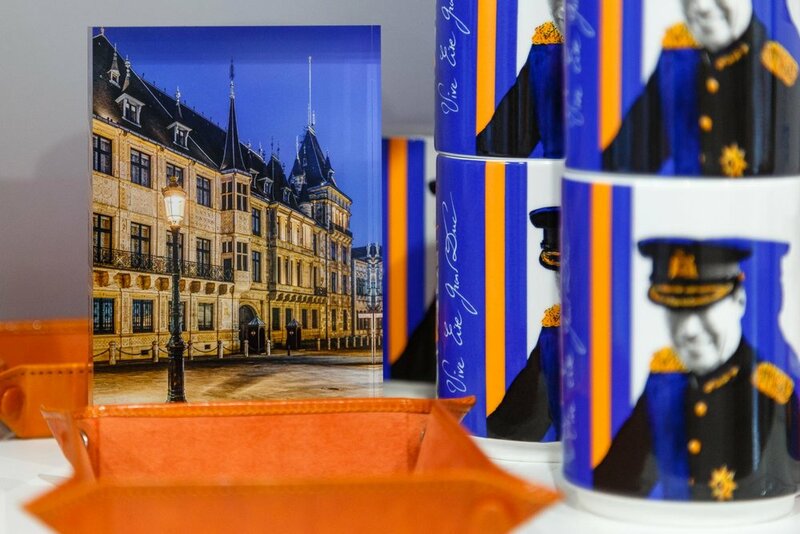 Among the things I now sell at the store you'll find my Luxembourg Postcards, my latest Luxembourg Calendar as well as a whole new range of souvenir acrylic glass cubes of some of my favourite pictures made in Luxembourg. Moreover several large artworks are also on display. To introduce my work to the Luxembourg House's customers, my artworks are currently being showcased in the front window as well as behind the shop's counter. So the next time you are in the city centre, swing by the Luxembourg House and have a look.